Proudly Serving Okotoks For Over 20 Years!!! First class customer service is just one of the many things that set us apart. 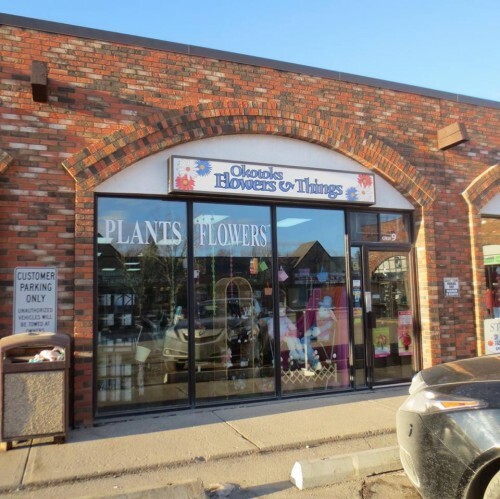 We service Okotoks, AB and the surrounding area with "Extraordinary Designs and Service." 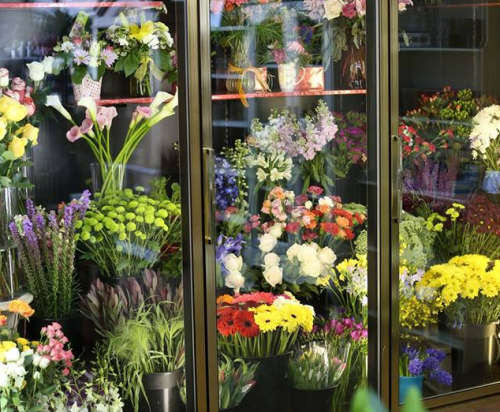 Our friendly staff is ready to assist with any of your floral requests for local and nationwide deliveries. Specializing in customized weddings and other special events, we also offer a variety of gift items to accompany fresh blooms on any occasion. 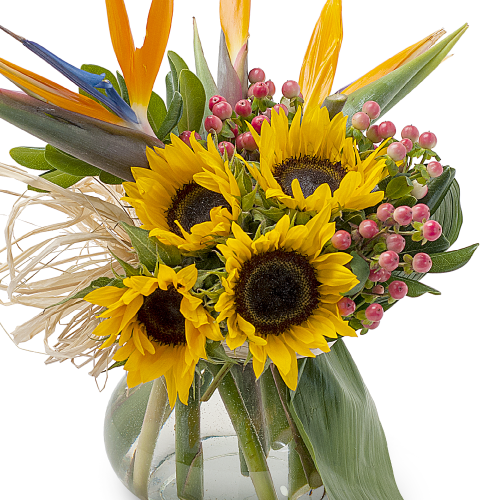 Call Florists Okotoks today at 403.938.4781 and let us help you choose flowers that beautifully convey the emotions you want to express during any specific time. If you'd like, you can come to visit us instead and browse our assortment of dish gardens, green plants and blooming plants for a gift that adds life to any room!